Do you want to be a Junior Ranger? 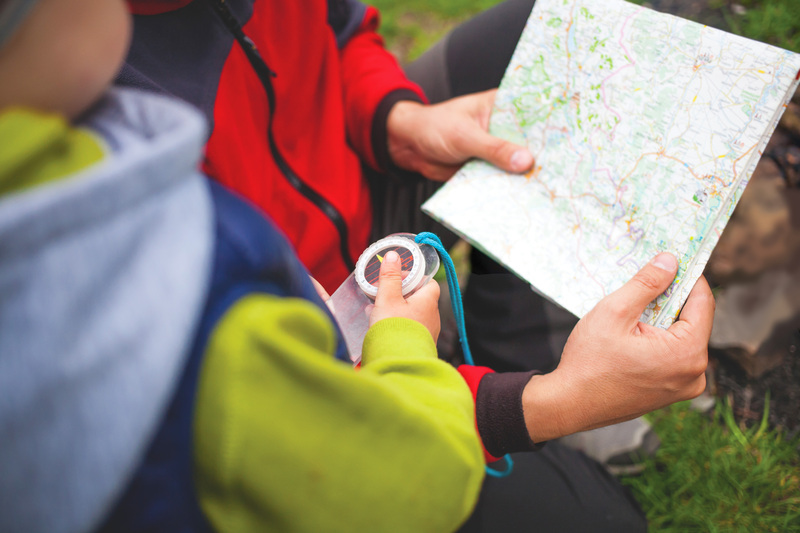 This activity focuses on some important outdoor techniques, including how to read and decode maps, and how to orientate to North using a compass. Once we have mastered the basics, your ranger will put your skills to the test!